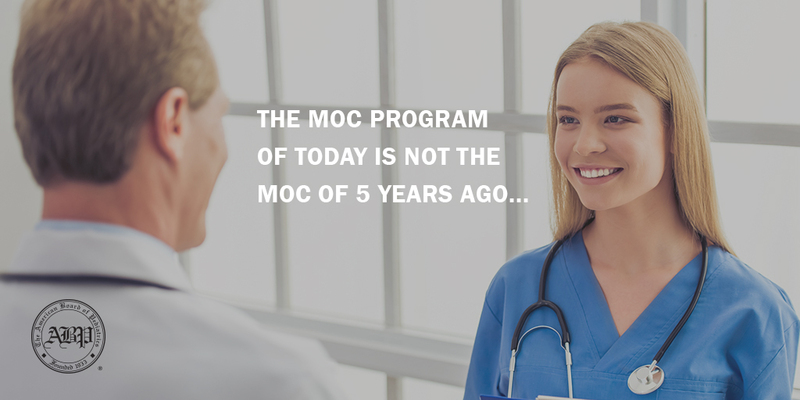 In it, Dr. Nichols offers his personal reflections about the dialogue surrounding professionalism and the ABP’s efforts around MOC. He acknowledges the range of opinions about certification and details how the ABP has responded to critiques of the MOC program. “The ABP is committed to 3 things: carefully listening to pediatricians, improving its programs, and holding fast to its mission,” he writes. For updates as changes occur, subscribe to the ABP Blog, and follow the ABP on Facebook, Twitter, and LinkedIn.